Americans are hungry for food and nutrition information and registered dietitians nutritionist are ready to fill their plates. A poll by the International Food Information Council Foundation found that seventy percent believed registered dietitian nutritionists were the most trusted sources about what types of food to eat. Many dietitians are amplifying the conversation on food and wellness. No matter how you like to learn, there’s something for you if you want to up your health game, are trying to feed picky eaters or learning to live with diabetes. Melissa Dobbins, who wants you to enjoy your food with health in mind, chats with guests about the science, psychology and strategies behind food and nutrition at SoundBitesRD.com/podcast. Breaking Down Nutrition covers food, health and fitness at FoodFitFabulous.com. The Food Sommelier’s host is a professional taste tester. The food and nutrition podcasts at FoodSommelier.com also include tasting tutorials so you can appreciate foods the same way you would a glass of wine. The mom of four teens, Jill Castle has enough experience to fill a book. Or three. 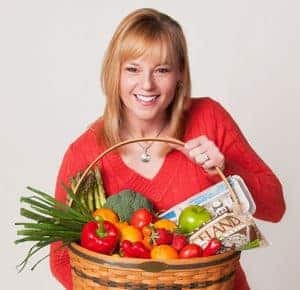 Besides being an author, on her website at JillCastle.com, she has practical tips and tools for parents including a free handout on the basics of family meals. Listen to her podcast here, The Nourished Child. See what Janice Bissex is cooking at Janice Cooks. Her recipes are approachable and easy with a does of health and humor. The Meal Makeover Moms give favorite recipes a healthy makeover by “weaving in” fruits, vegetables, and whole grains. Their website, MealMakeoverMoms.com provides solutions for picky eaters, recipes and even a Recipe Reviewer Chart. They suggest you “hire” your children to be recipe reviewers as a way to get picky eaters to start tasting. Listen to their podcast Cooking with the Moms. Many people think it’s “too hard, or too expensive, or too time-consuming, or too late” to be healthy, but it isn’t! Small steps can reap big rewards. 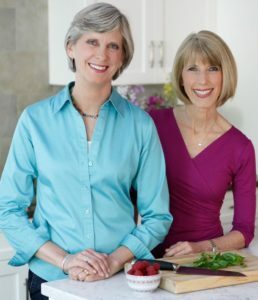 People over 50 are interested in nutrition and health but they don’t know where to get credible, common sense information — that’s why this book was born! Food & Fitness after 50 — Eat Well, Move Well, Be Well by Dr. Chris Rosenbloom and Dr. Bob Murray, published by the Academy of Nutrition and Dietetics. 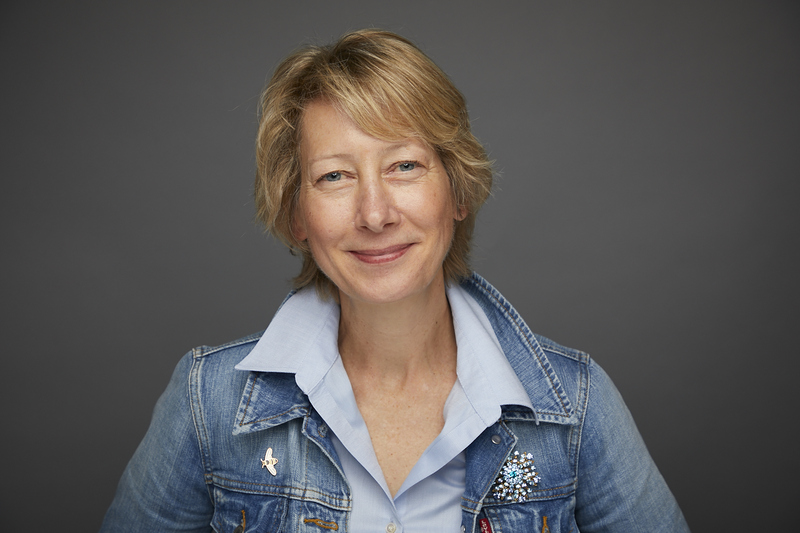 In her book Body Kindness, registered dietitian Rebecca Scritchfield shares how through one choice at a time, love and kindness bring self-acceptance, self-compassion, and positive motivation for a healthy mind and body. 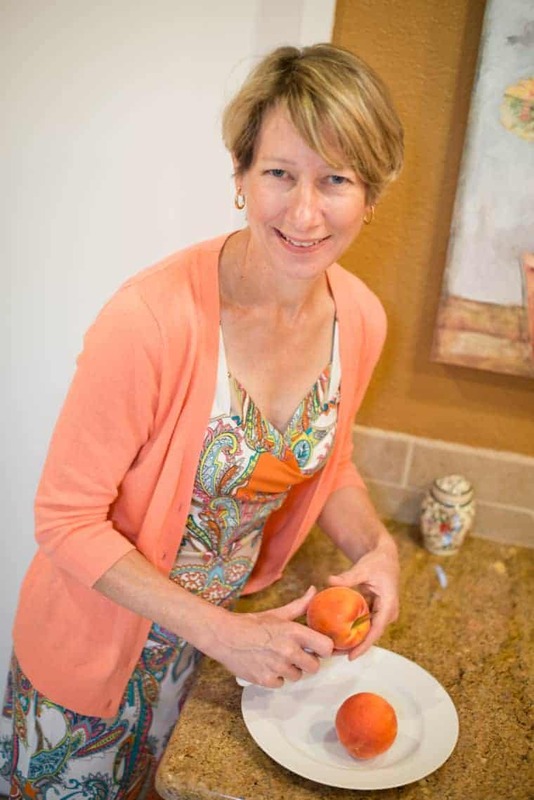 In her book, The Low FODMAP Diet: Step by Step, registered dietitian Kate Scarlata, helps people with digestive distress such as IBS, celiac disease and inflammatory bowel disease find solutions. Listen to her interview with Melissa Joy Dobbins. 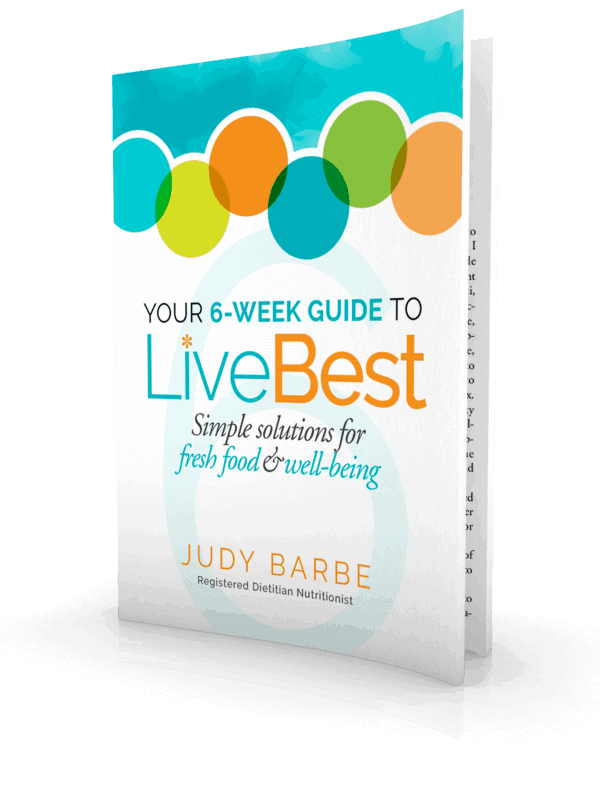 Tune in to a six-week webinar on my own website to help you reboot to be healthier, stronger, and happier by identifying foods to live with vitality, finding activity you can do for life and feeding your soul. This recipe by the Meal Makeover Moms may be just what you need for your reboot. Preheat the oven to 375°F. Lightly oil or coat a 9 x 13-inch baking pan with nonstick cooking spray and set aside. Place a large oven-proof skillet over medium-high heat. Add the beef, carrots, garlic powder, and onion powder and cook, breaking up the large pieces, until the meat is no longer pink and the carrots are tender, about 5 minutes. Drain excess fat. Stir in the beans, soup, cheese, and corn. Simmer until heated through, 2 to 3 minutes. Season with salt and pepper to taste. Arrange the meat mixture evenly in the prepared pan. Spread the mashed potatoes evenly on top, and sprinkle with the Parmesan cheese. Bake until the meat mixture starts to bubble and the potatoes are heated through, about 15 minutes. Turn the oven to broil and broil until the top turns golden brown, 2 to 4 minutes.